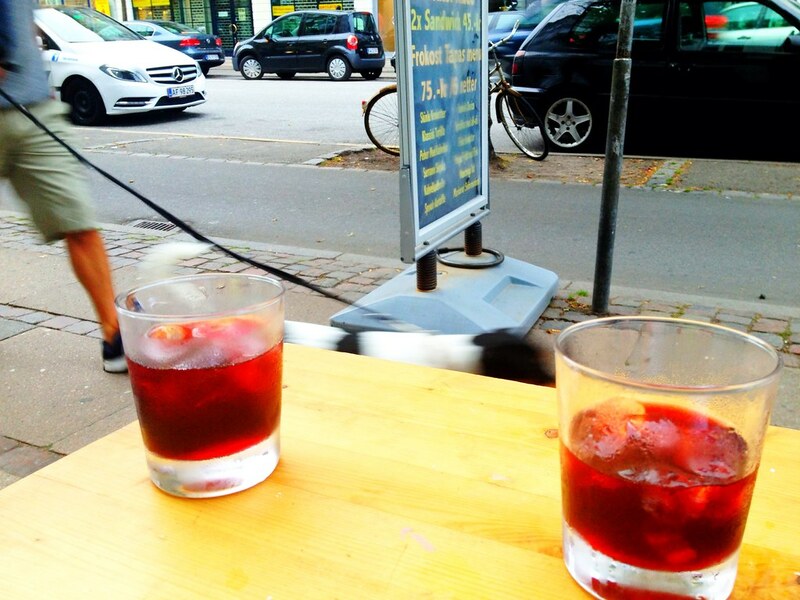 Copenhagen street view – through the solid glasses of sangria! Worth a visit; step by Spanish tapas bar & restaurant La Valenciana just by Nørreport Station. Also met cool skater guys there chilling with a Carlsberg, before heading for Freetown Christiania. 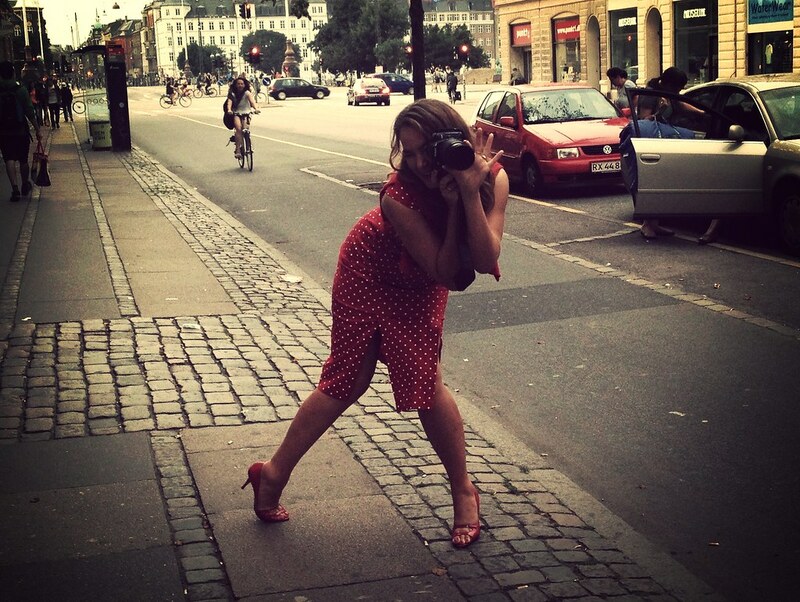 Just love it: Stand out, make some noise. Ok?